A marketing brochure is a printed piece of marketing collateral that often includes a trifold layout with page inserts or a booklet format. 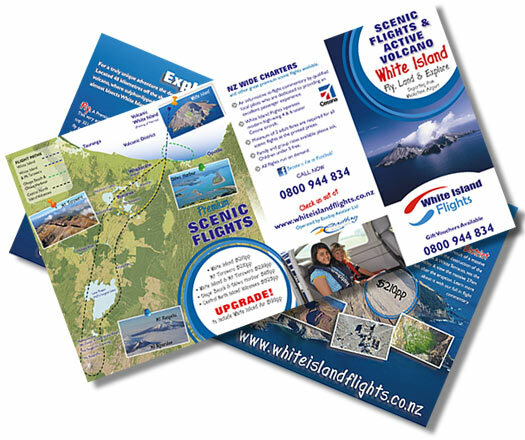 Brochures are one of several print options companies can use as part of business or product promotion. This tool is especially important and useful for small businesses. The relatively low cost of producing brochures compared with other marketing options adds to their value for small businesses. 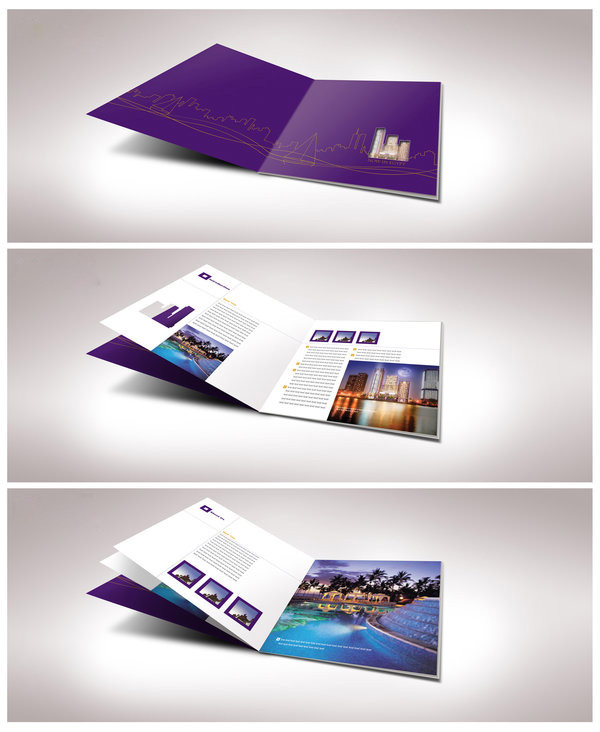 A single brochure may cost as little as $1 to $3 to produce, depending on the design, color content and finish quality. And the more brochures you order, the less expensive each one is. Companies that go to a lot of trade shows or mail lots of brochures to customers often mass-produce them for costs not much higher than those for a simple postcard or letter. A brochure also conveys a much deeper message than you can get across in more expensive television or print media ads.